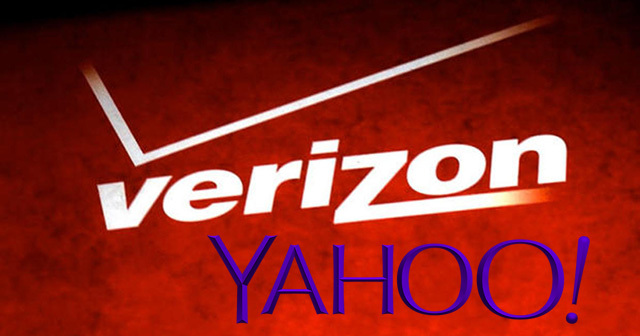 This comes as no surprise, as you know, Yahoo was looking to sell and over the weekend, we heard it would be Verizon who would buy it and just moments ago both Verizon and Yahoo announced the deal has been agreed to by the boards of the two companies. Yahoo agreed to be acquired by Verizon for $4.83 billion in cash. Of course, this needs to be approved by the regulatory committees, but it should be approved. Now Verizon owns both AOL and Yahoo, two of the founding companies of the commercial Internet. Crazy, just crazy. “Just over a year ago we acquired AOL to enhance our strategy of providing a cross-screen connection for consumers, creators and advertisers. The acquisition of Yahoo will put Verizon in a highly competitive position as a top global mobile media company, and help accelerate our revenue stream in digital advertising."